Fairfax, VA, USA : The Printing Industries Alliance welcomed Mark Subers, President/CRO – Printing & Packaging, NAPCO Media, to its Digital Printing Think Tank III last week for a talk on convergence. “One of our jobs is to communicate what’s happening. 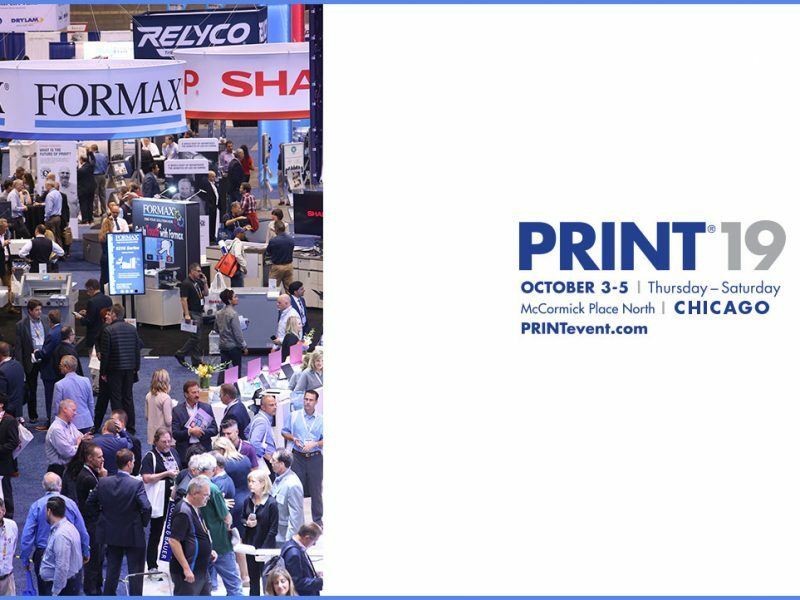 Convergence is something that our members need to hear more about,” said Marty Maloney, Printing Industries Alliance Executive Vice President, who organized the event. 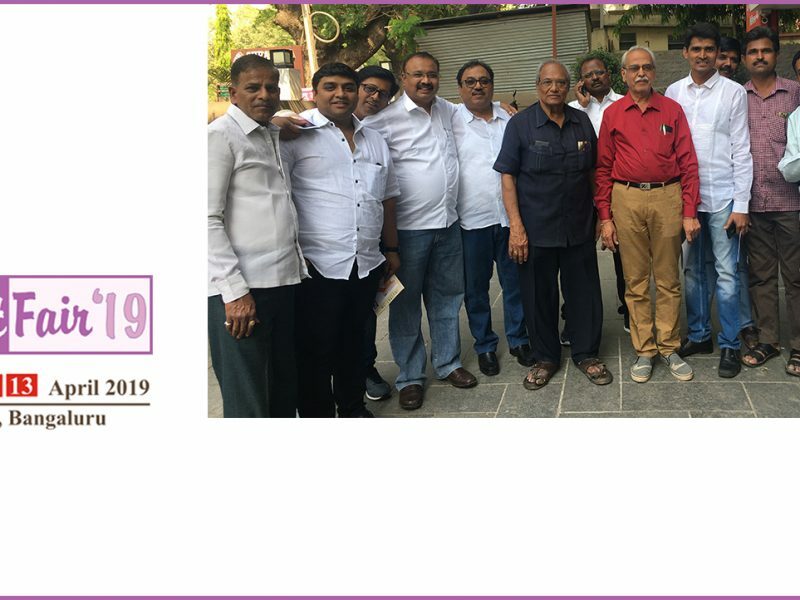 Subers also explained where PRINTING United fits in the printing industry landscape, bringing suppliers and printers from all segments under one roof to take advantage of complementary technologies and market adjacencies. 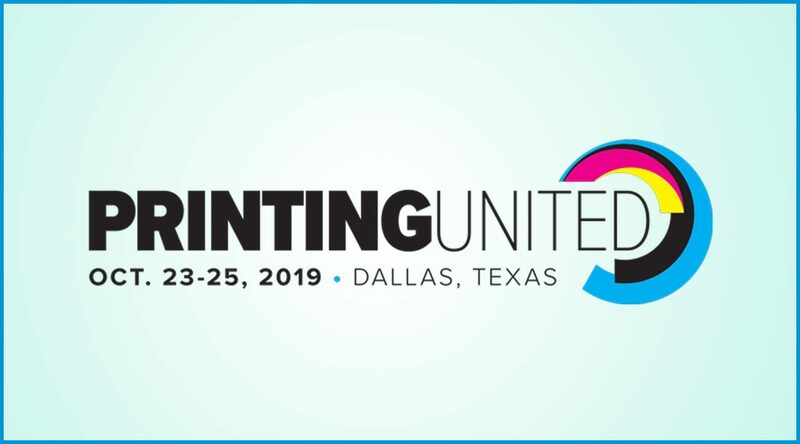 PRINTING United (Dallas; October 23 – 25, 2019), a new event presented in partnership by SGIA and NAPCO Media, has the phenomenon of convergence as its centerpiece. 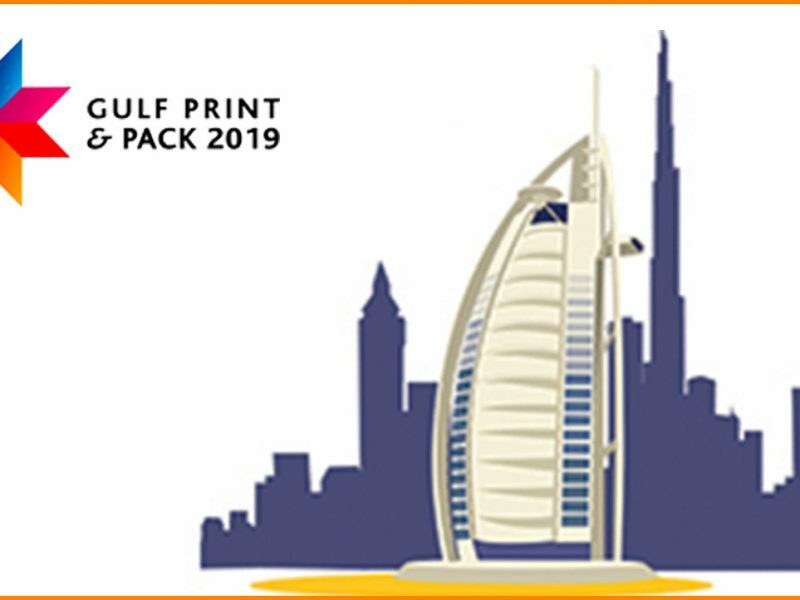 The trade show, Subers explained, will offer solutions from suppliers and manufacturers in market segments including garment, graphic, packaging, commercial, functional and in-plant printing. More than 100 printers and suppliers attended the conference. The Printing Industries Alliance represents printers in New York, northern New Jersey and northwestern Pennsylvania.